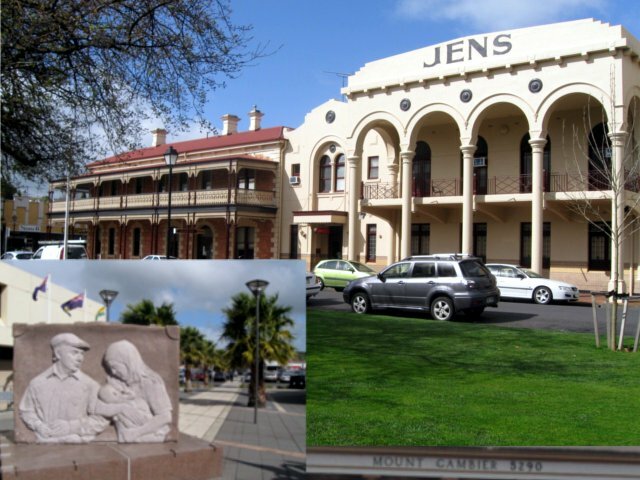 Mount Gambier tourist attractions, things you must see and do while visiting this beautiful town. Besides the stunning crater lake and limestone caves, visit some of the historical and modern buildings in the town center. 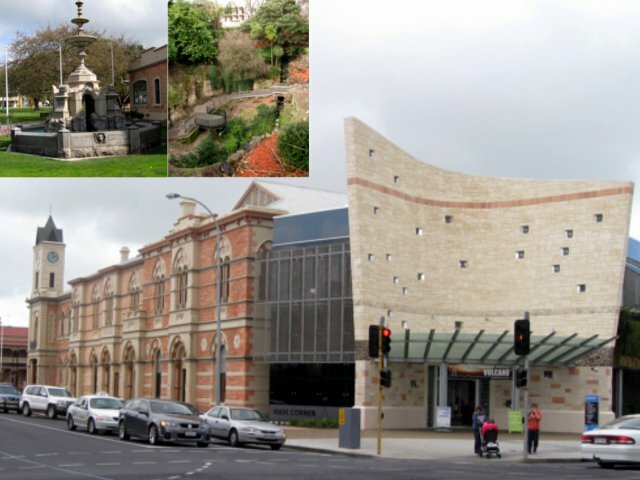 The town hall, the new modern library, old hotels and historic buildings all in walking distance in the town center! 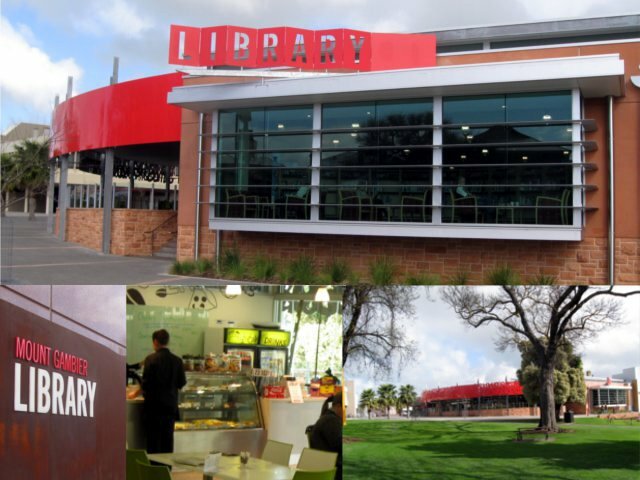 All within walking distance, visit the town hall, modern library with cafe, and other historic buildings right in the heart of town! This library was recently completed. Come and get absorbed in books, magazines, dvds, cds, the internet and other activities while enjoying a coffee and cake at the cafe. The town centre has many old historic buildings, come and browse down the main street.